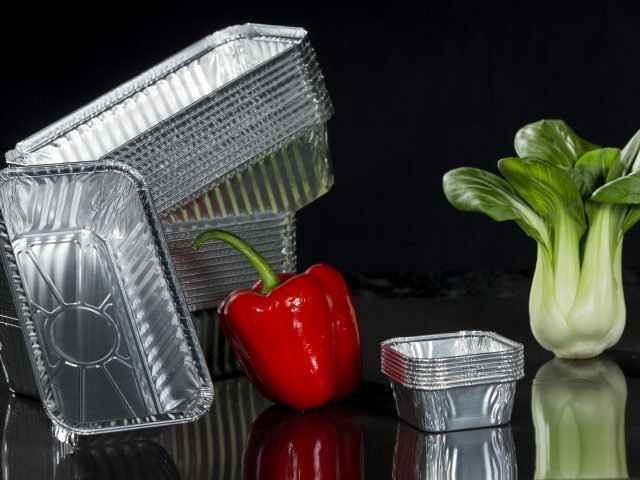 A division of the Honing Beheer Groep, Danpak International B.V. specialises in the development and production of aluminium packaging materials. 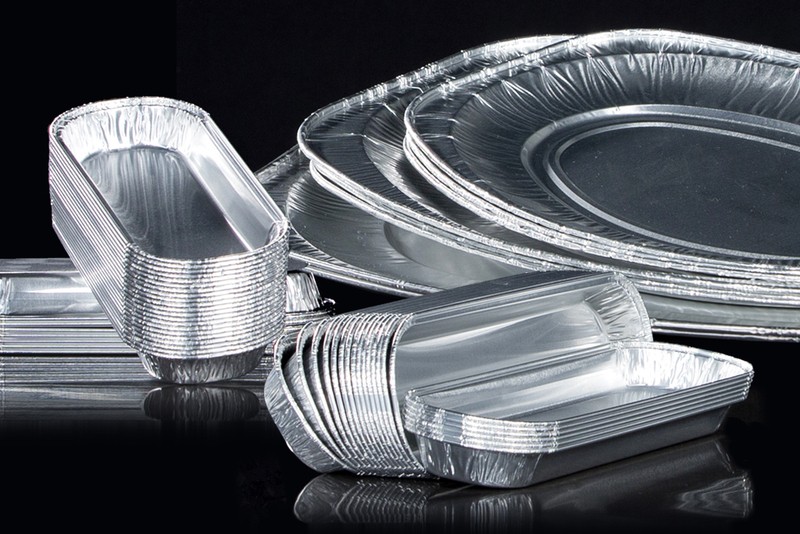 We produce a wide range of containers, trays and boxes for various uses. From takeaway menus to bakery products. 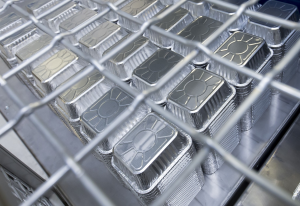 To guarantee delivery of all the different aluminium packaging products from stock, we have 100.000 sqr feet of storage space on site, from where all your orders are delivered well within the agreed time. Due to its flexible approach, Danpak is also a forerunner in logistics. Lorries leave our warehouse in Apeldoorn daily with large quantities of aluminium containers and trays. In the Netherlands we deliver within 24 hours. In the rest of Europe we deliver your order to the desired address within 48 hours. Speed and flexibility are the basis of all our activities. From our production site in Apeldoorn, our enthusiastic team of employees can handle virtually any commission and order quantity. 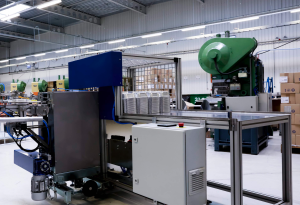 We do this with the aid of fully automated production lines with interchangeable modules. A quick switch from one type of tray to another is the rule rather than the exception at Danpak. 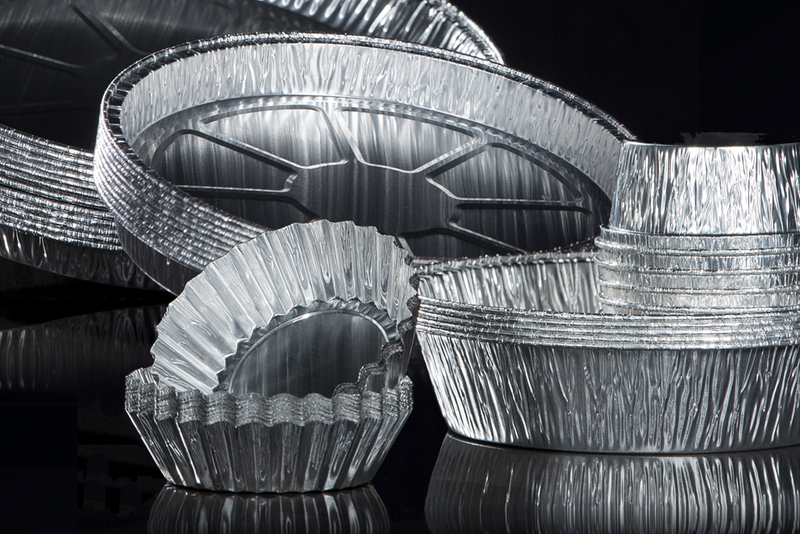 The advantage of this flexible production system is that we can produce mass quantities as well as smaller series. Also Danpak devotes much time and attention to product development. Rapid development and production of new designs at low start-up costs for new moulds are characteristic of this process at Danpak.